Michael, u Send Me. . Wallpaper and background images in the Michael Jackson club. 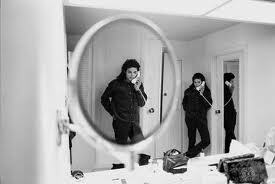 This Michael Jackson photo might contain woonkamer, zitkamer, voorkamer, salon, and massagesalon.